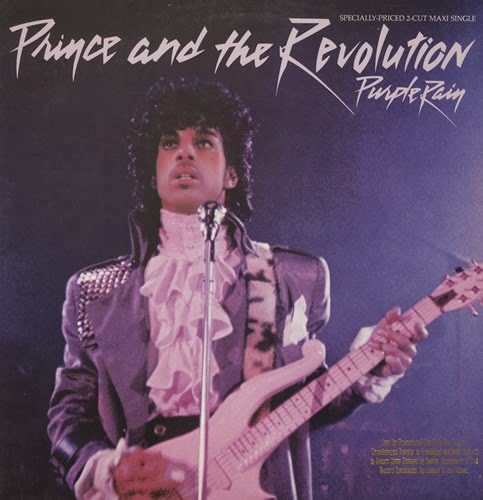 The Purple Rain Syndrome is described as a person having a restless feeling. Symptoms of the Purple Rain Syndrome include a non-descript feeling of boredom, restlessness and confinement. A feeling one has when wanting to escape from responsibility (chiefly emotional) by travelling. Sometimes synonymous with wanderlust. The desire to travel in order to escape an emotional commitment. Yes, it is a possible explanation of the famous song by Prince. However, when the Purple Rain Syndrome is more severe, it may also be a fugue. A fugue (also known as dissociative fugue or psychogenic fugue) is a rare stress-induced psychiatric disorder characterized by reversible amnesia for personal identity, including the memories, personality, and other identifying characteristics of individuality. The state is usually short-lived (ranging from hours to days), but can last months or longer. Dissociative fugue usually involves unplanned travel or wandering, and is sometimes accompanied by the establishment of a new identity.